We knew this one would be coming eventually and now it's here. 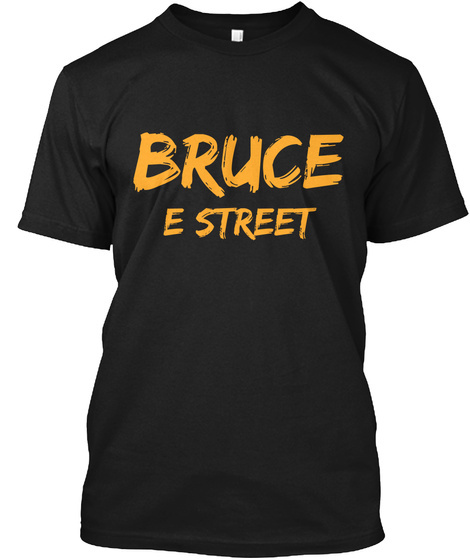 The final performance from the late Danny Federici is now available to purchase at live.brucespringsteen.net. This will be the second Magic tour show that has been mixed and released by Springsteen's camp. However, many fans were clamoring to have this specific show officially released and now that day has come. We're still waiting on a Rising tour show (cough, cough).